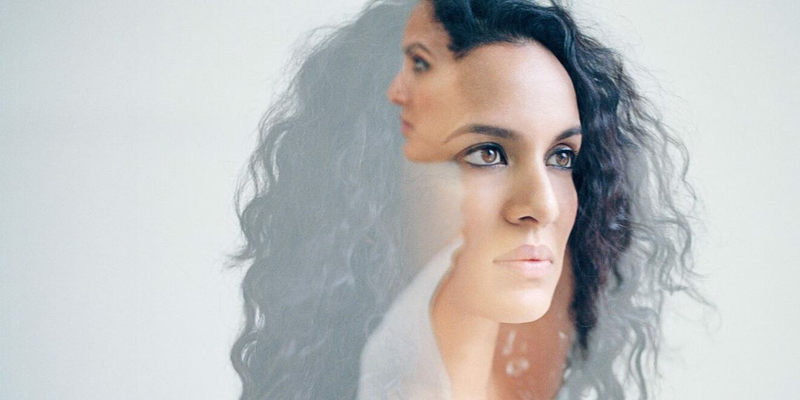 Free Concert at Stern Grove Festival featuring Anoushka Shankar Land of Gold | Han Han! Experience global grooves and cross-cultural cool from renowned sitarist Anoushka Shankar. Filipina-Canadian rap artist Han Han opens the show in her U.S. debut. Sitar player and composer Anoushka Shankar is a singular figure in the Indian classical and progressive global music scenes. Her dynamic and spiritual musicality has garnered several prestigious accolades, including five GRAMMY® Award nominations, recognition as the youngest—and first female—recipient of a British House of Commons Shield, credit as an Asian Hero by TIME Magazine, a Songlines “Best Artist Award,” and the first Indian artist to perform at the GRAMMY® Awards. Anoushka studied exclusively from the age of nine under her father and guru, the late Ravi Shankar, and made her professional debut as a classical sitarist at 13. Her latest album, Land of Gold, is her personal response to the humanitarian trauma of displaced people fleeing conflict and poverty. A registered nurse by day and hip-hop star by night, Filipina-Canadian Han Han raps about her immigrant experience on her self-titled debut album, HanHan. Separated from her mother at the age of 7, Han Han reunited with her mom at the age of 21 in Toronto. Immersing herself in the narratives of the Filipino-Canadian diaspora, Han is an empowering figure on the indie music scene. Her performance at Stern Grove Festival will be her U.S. debut and will feature a new work in collaboration with local Barangay Dance Company and DJ/producer Gingee, commissioned by Stern Grove Festival.